Sonnet 145 demonstrates an unfortunate, shallow attempt at cleverness; thus, it does not, in fact, accomplish that goal. The speaker simply sounds silly, as he appears to be concocting a situation while recounting a linguistic event with that despicable, dark lady. The speaker is not directly addressing the woman in this sonnet as he is wont to do. 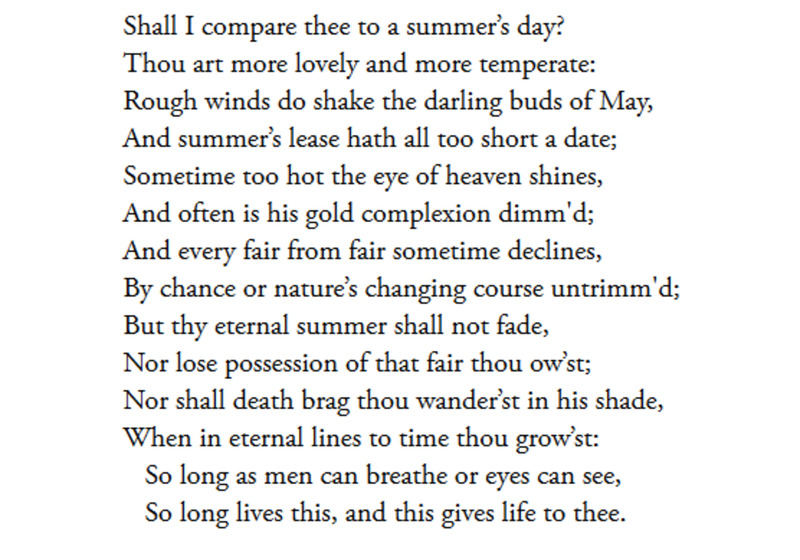 Interestingly, this sonnet is written in iambic tetrameter, instead of the traditional pentameter, in which all of the other sonnets are written, giving a clipped, curt rhythm. This sonnet is likely the weakest of the entire series of 154. The speaker is obviously reaching here, striving to make clever a rather mundane little scenario that falls flat. In the first quatrain, the speaker reports that the woman has spewed forth the expression, "I hate," and he makes the contrast between the lips "that Love’s own hand [had] made," and the expression of hatred that they pronounced. He reveals that she said these vile words to him even as he had been pining for her. The speaker then begins to report a turn-around of the lady’s sentiment by stating, "But when she saw my woeful state," which he leaves for the next quatrain. This construction is no doubt part of his attempt at cleverness by leaving the thought uncompleted. The speaker reveals that after seeing his sorrowful expression, she suddenly becomes sympathetic toward him. He makes it difficult to accept his claim that "straight in her heart mercy c[a]me." In early sonnets, he has painted her the epitome of evil will toward him, but now he wants to play a little game with words. The reader has to believe the speaker is deluding himself. But, nevertheless, the speaker claims that she changes her hatred and even chides herself for causing him pain. 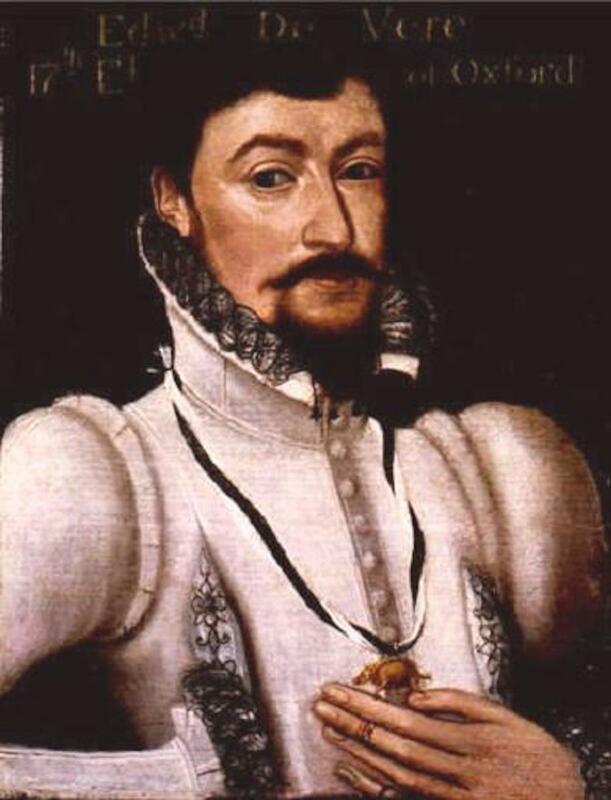 He would have his listener believe that she is truly sorry for using her tongue "in giving gentle doom." She accordingly wipes clean her earlier expression of hatred and begins again. However, when the woman restates her expression, the same "I hate," comes flying from her mouth. But, and here is the clever construction of which the speaker feels very proud, "she alter’d with an end, / That follow’d it as gentle day / Doth follow night, who like a fiend / From heaven to hell is flown away." The speaker seems to understand that no matter what he says to delude himself, beneath the facade he knows the truth: she is surely that fiend whom heaven has expelled to hell. After setting up these contrasts, the speaker waits for the couplet to complete his little twist. The Couplet: "‘I hate’ from hate away she threw"
The lady then tells him that she does actually hate, but she does not hate him. And he buys into that, or at least pretends to, and thus claims that she has saved his life. He is easy to please at times. 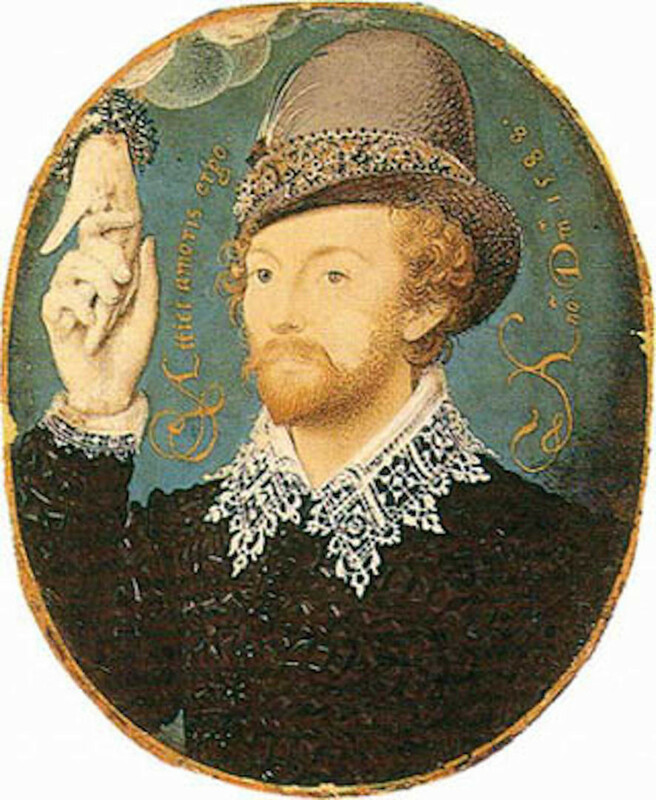 Many scholars and critics now argue persuasively that Edward de Vere is the writer of the works attributed to the nom de plume, "William Shakespeare." Sonnet 108 and 126 present a problem in categorization. 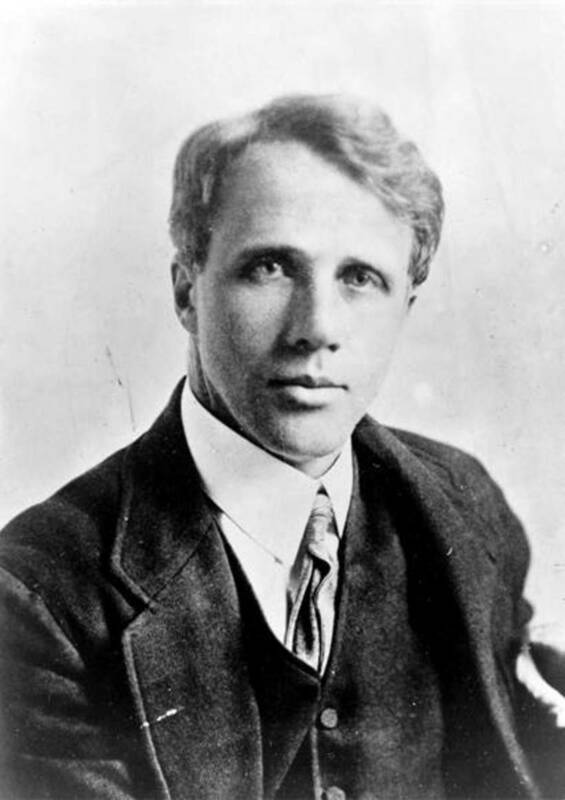 While most of the sonnets in the "Muse Sonnets" do focus on the poet's musings about his writing talent and do not focus on a human being, sonnets 108 and 126 are speaking to a young man, respectively calling him "sweet boy" and "lovely boy." Sonnet 126 presents an additional problem: it is not technically a "sonnet," because it features six couplets, instead of the traditional three quatrains and a couplet. Getting close to end now--only 9 more to go. It has been a fascinating experience fashioning these commentaries about that 154-sonnet series. I've learned a lot from them. I've also discovered the three themed category designations do not always hold true. And that's a wholly different issue that I'm not sure I will want to tackle--at least just yet. Thanks for commenting, Louise! Always welcome your feedback. Have a blessed day!